A criminal indictment can traumatize a defendant. 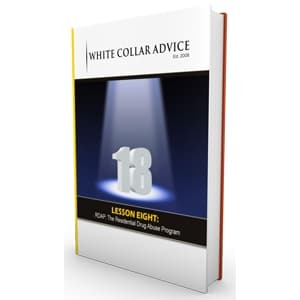 For those who want to learn how they can manage the process better, White Collar Advice has written this lesson plan. Management is essential. A defendant must understand how he can work most effectively with his defense attorney. 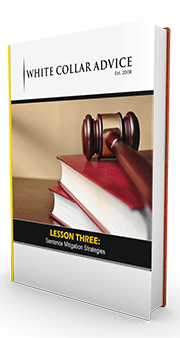 This lesson teaches defendants what mistakes to avoid and it also teaches some proactive steps they can take to prepare for a better outcome. 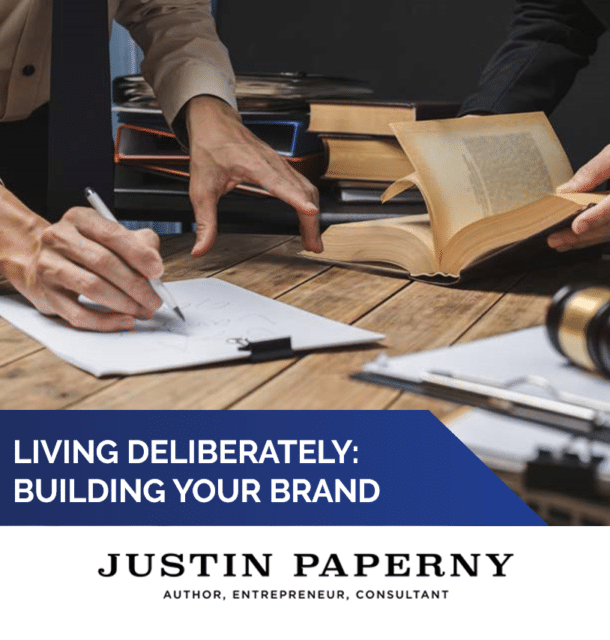 In addition to managing the relationship with counsel, the defendant must also manage his own efforts to prepare for the best possible sentence. At White Collar Advice, we urge our clients to develop a better understanding of the sentencing process. 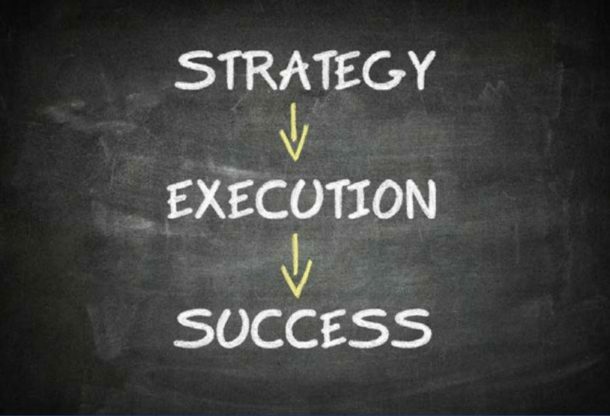 By understanding more, they can more effectively pursue a deliberate strategy to influence the best possible outcome. 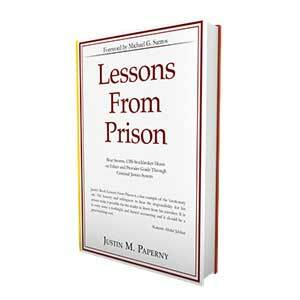 Finally, this lesson offers guidance for defendants who want to begin sowing seeds for the time when their criminal prosecution and the sentencing ends. In these days of search-engines, it’s crucial for defendants to embark upon a reputation-management strategy. This lesson offers suggestions, including lessons on daily blogging. If you’re the type of individual who sees value in creating a comprehensive strategy in response to problems, then you will find value in this lesson on management.